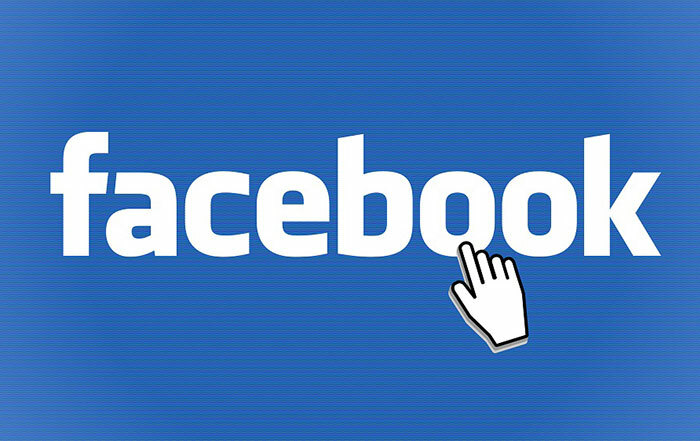 Business Manager for Facebook is a secure way of accessing and managing pages and ad accounts. This allows business owners to manage their ad accounts while keeping their personal Facebook profiles separate. And this can be a handy tool, if you use external agencies and consultants to help with your Facebook marketing.